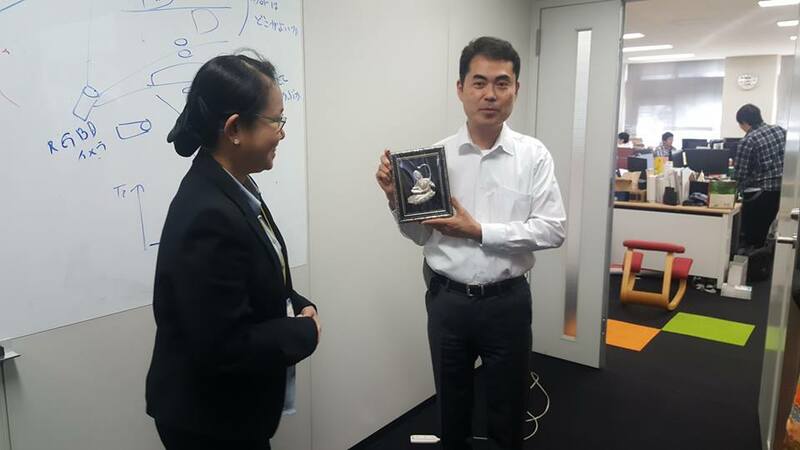 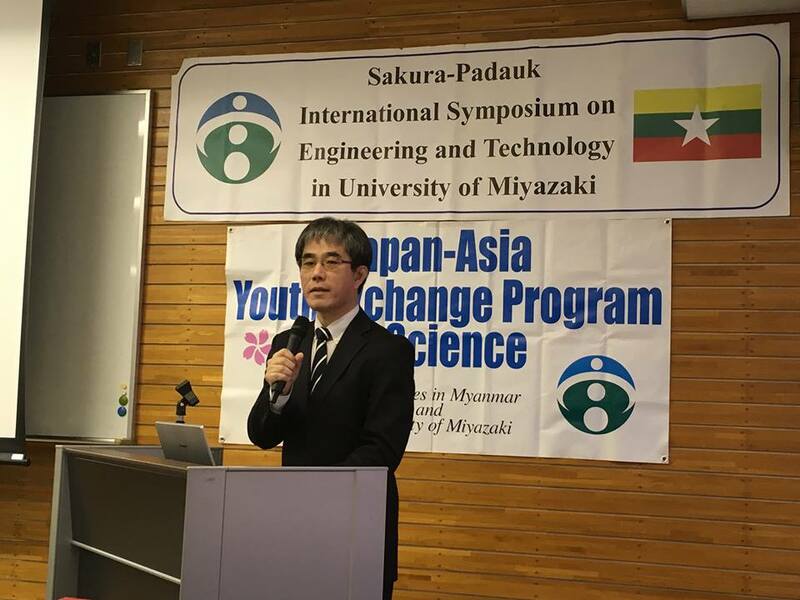 The University of Computer Studies, Yangon (UCSY) would like to express sincere appreciation to Prof. Thi Thi Zin&apos;s Sakura Science Program. 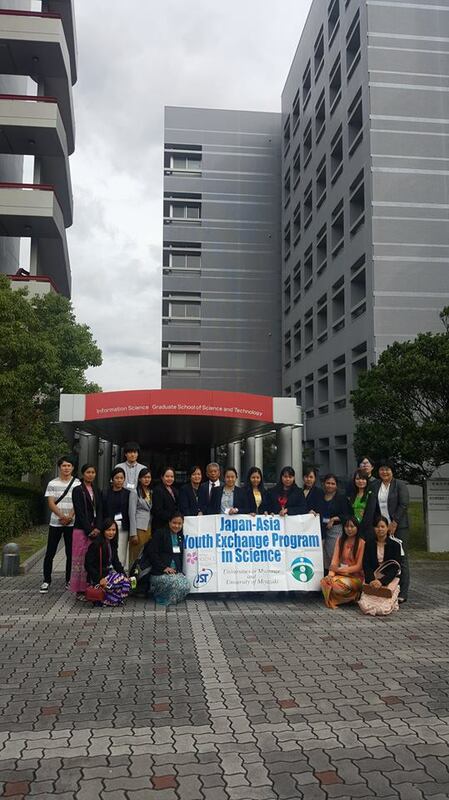 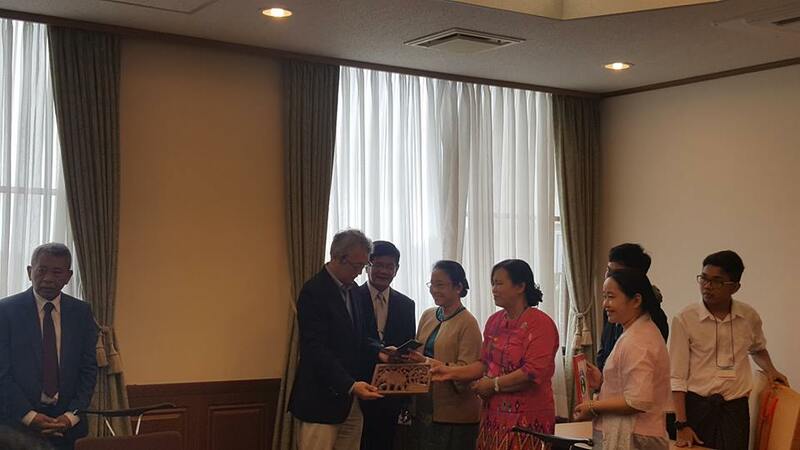 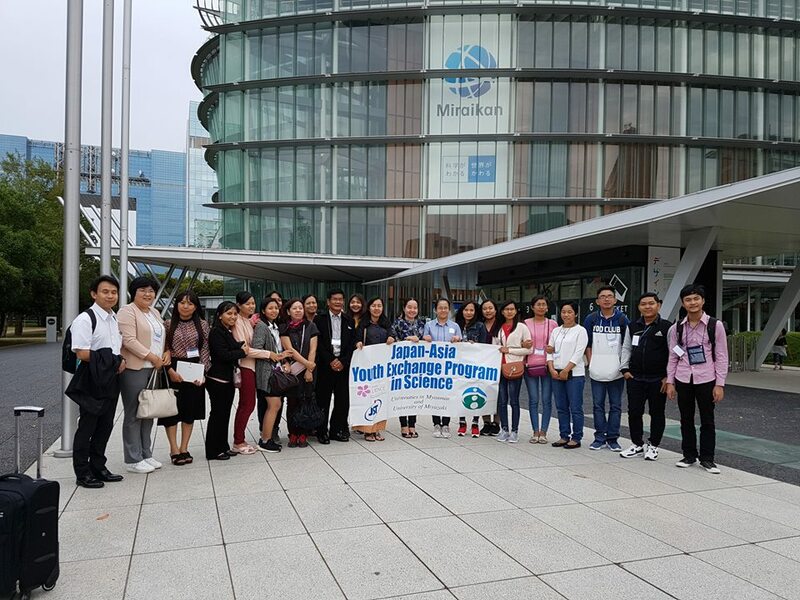 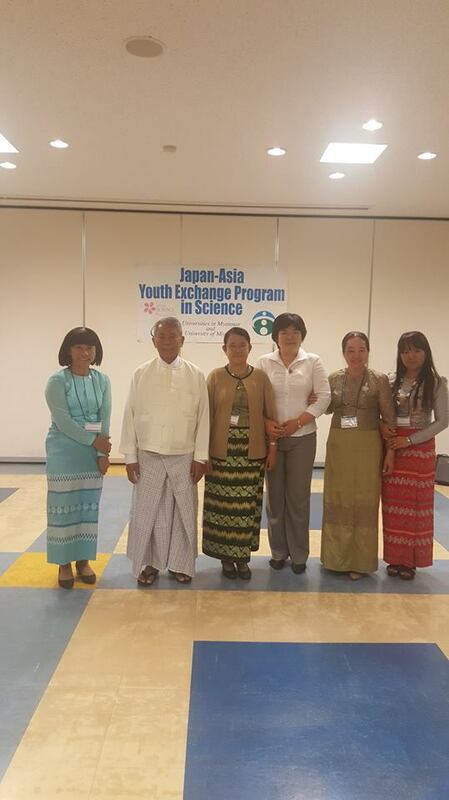 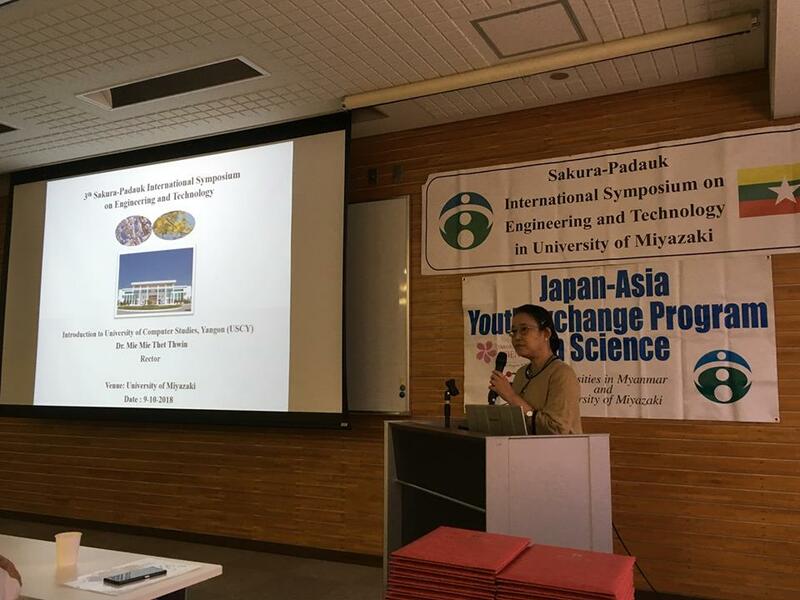 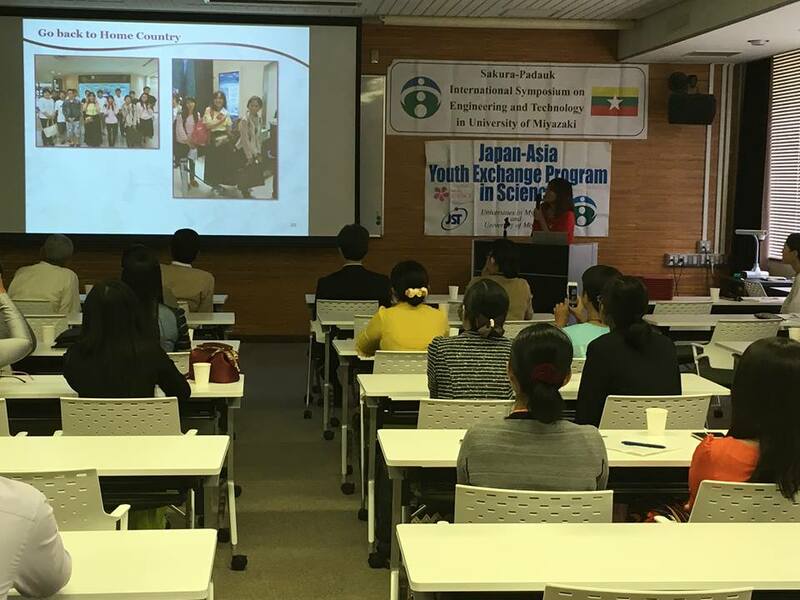 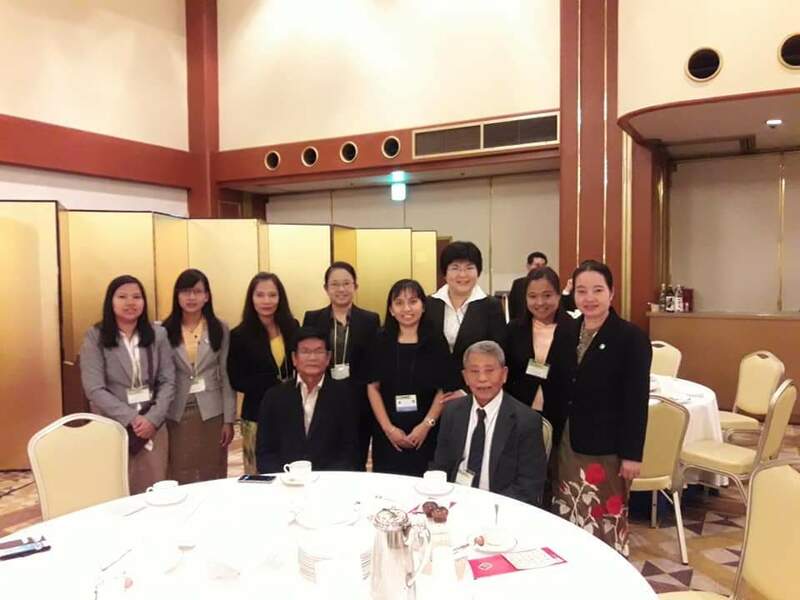 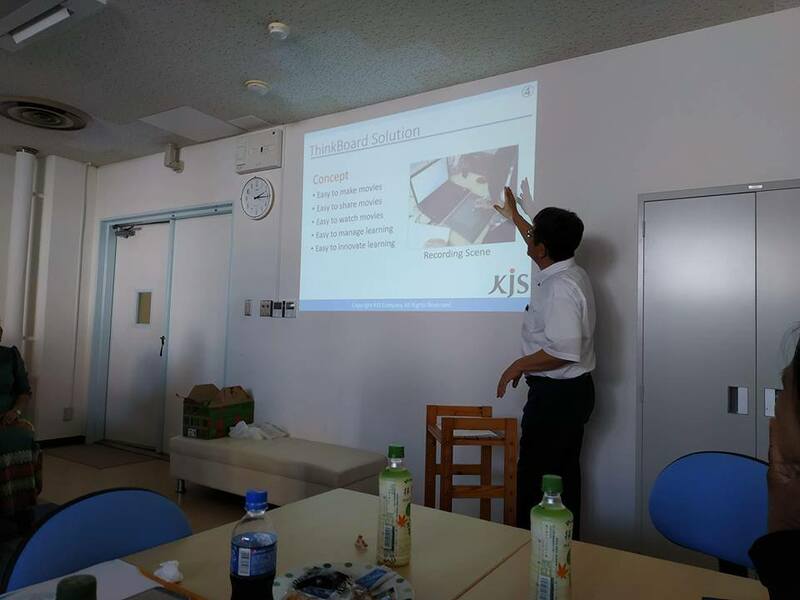 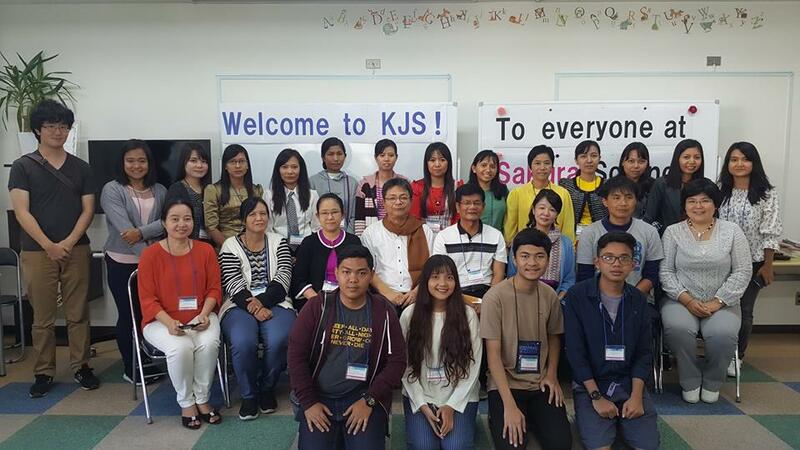 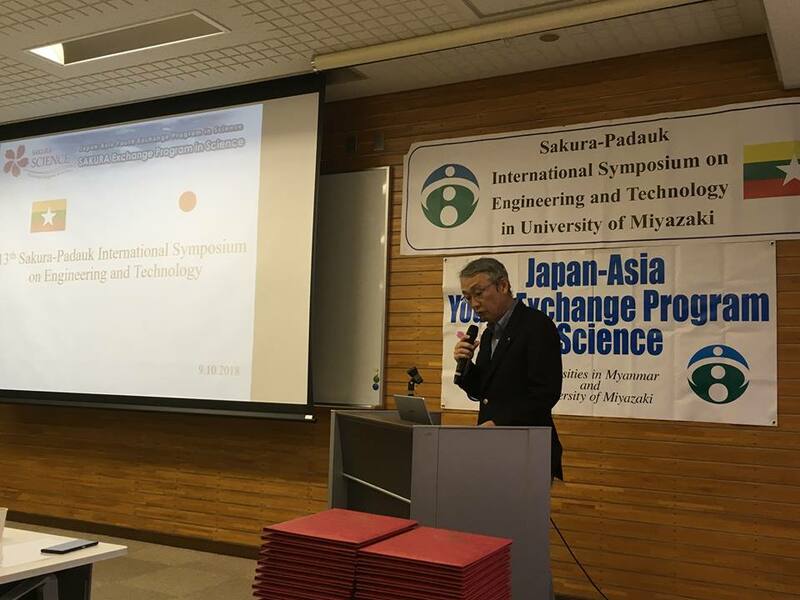 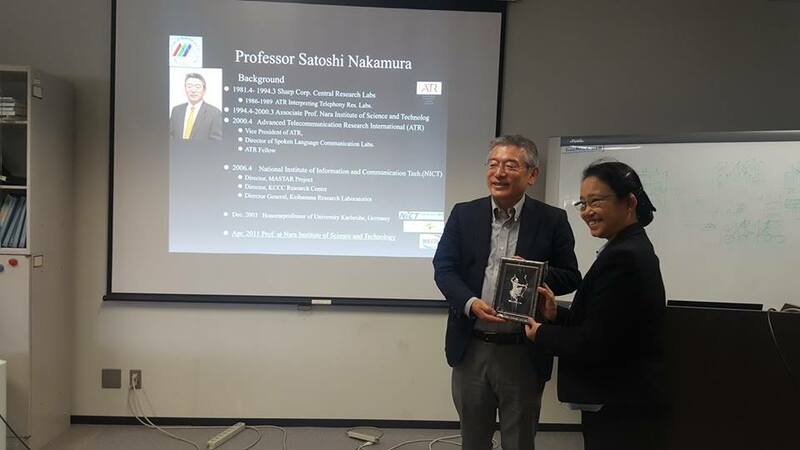 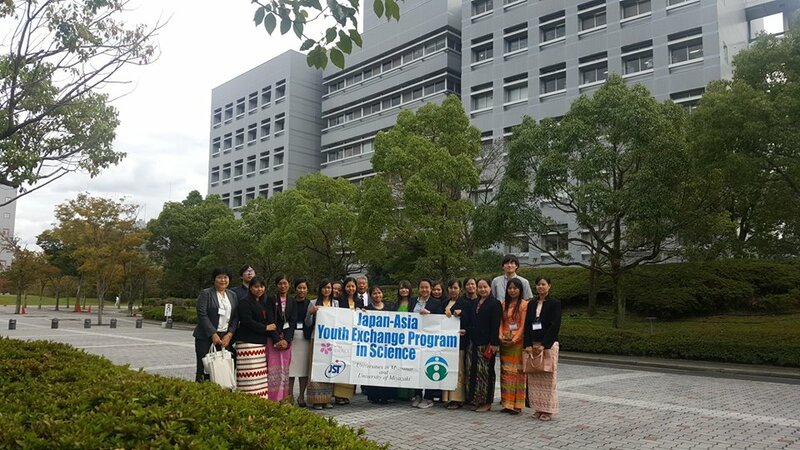 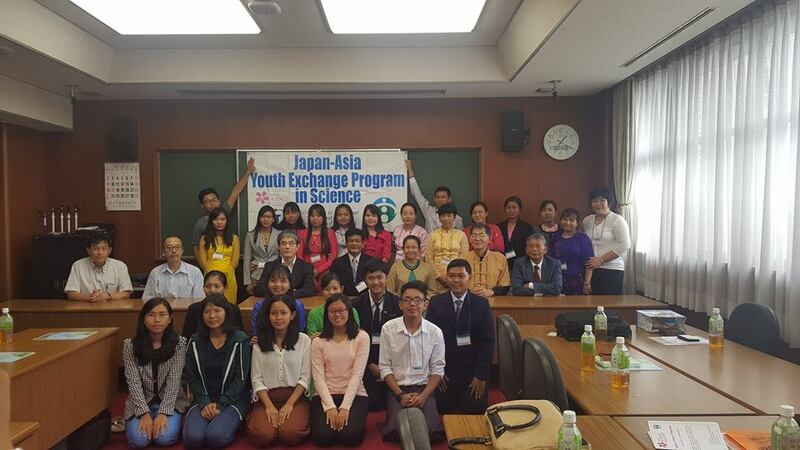 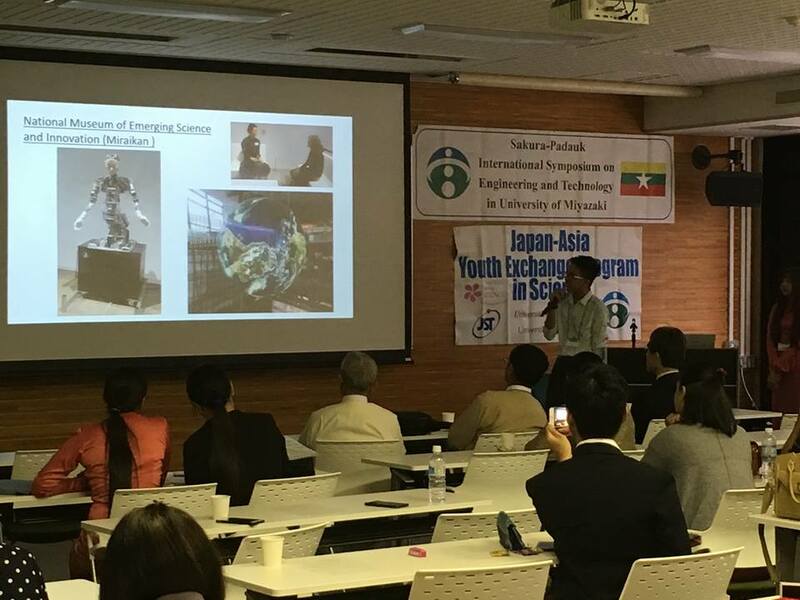 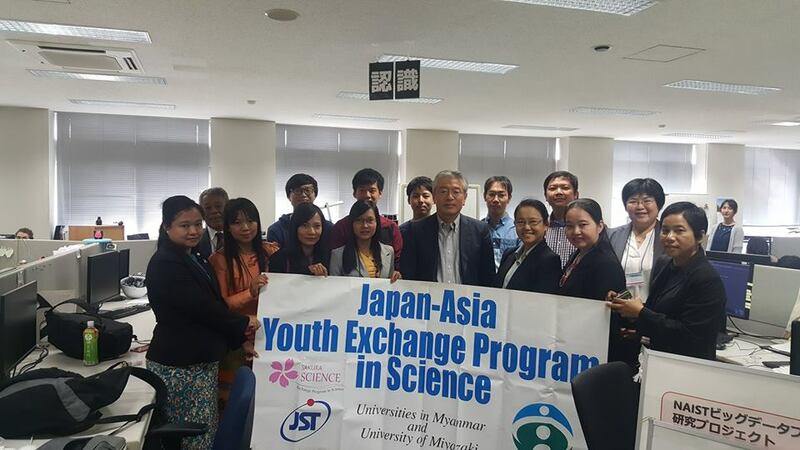 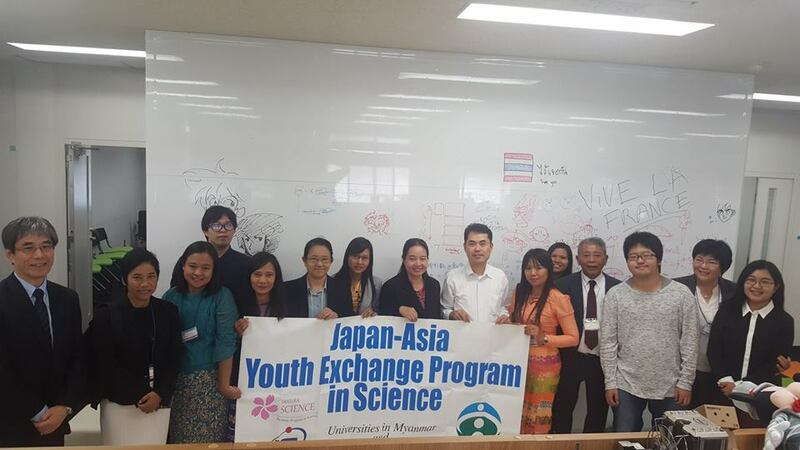 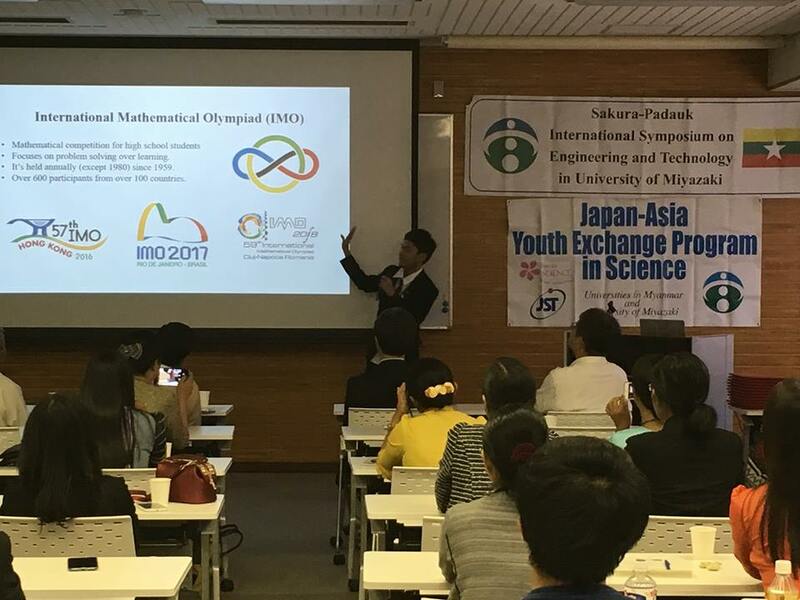 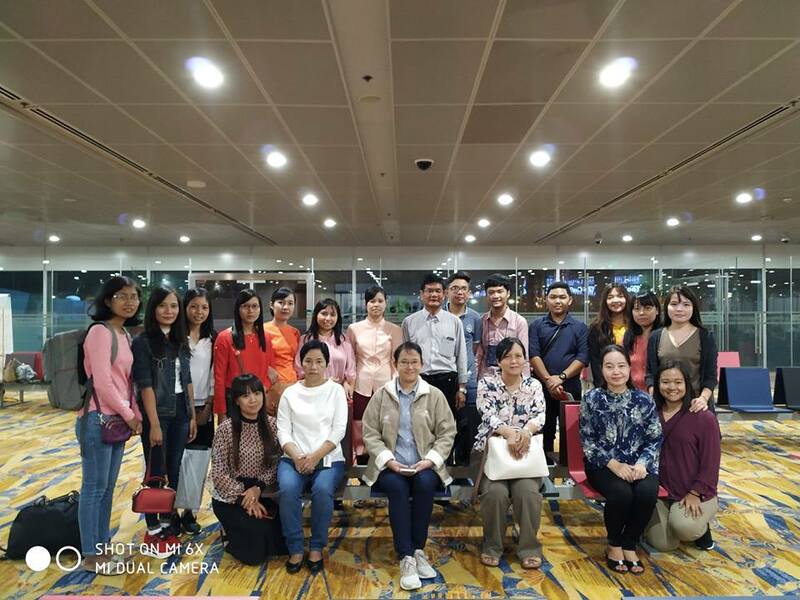 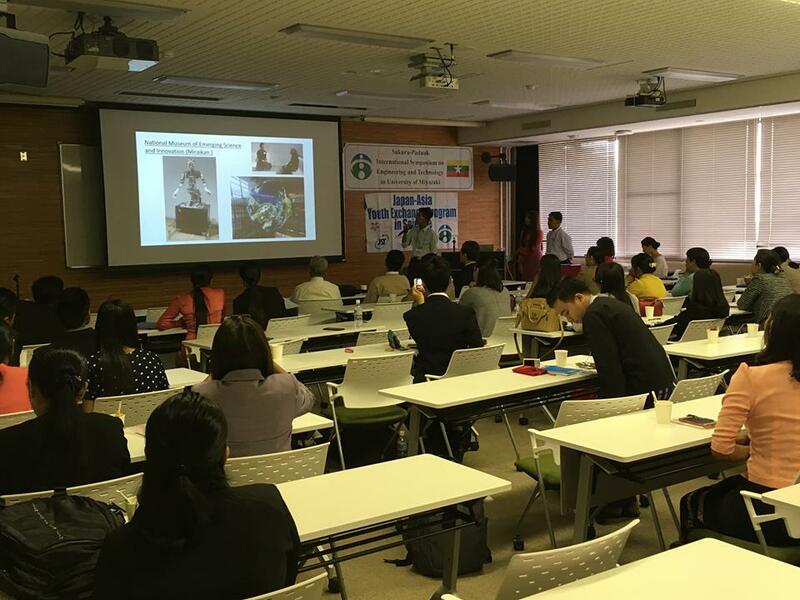 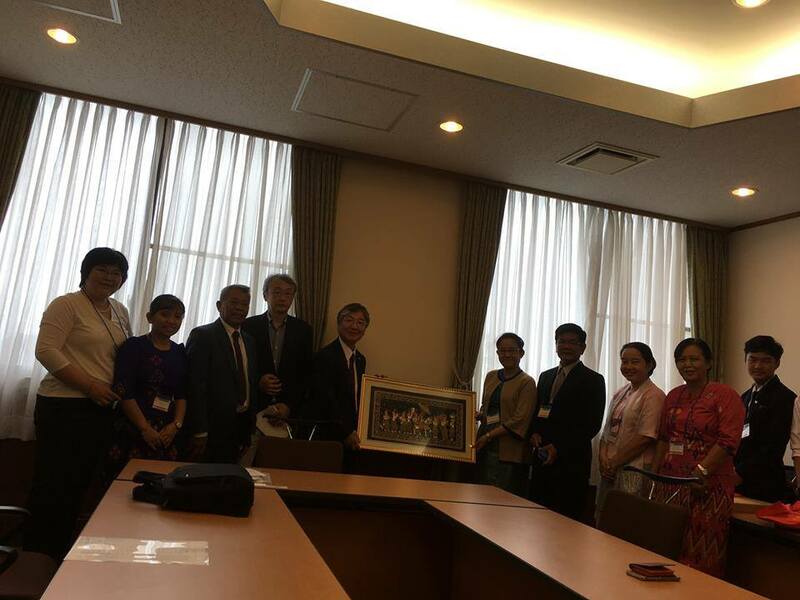 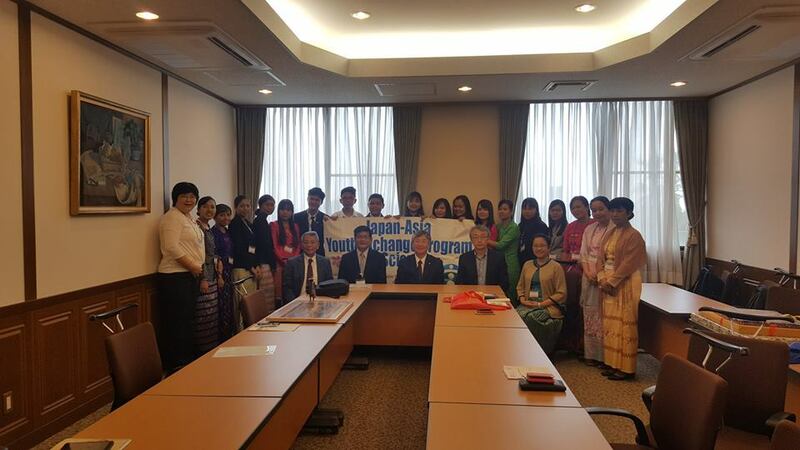 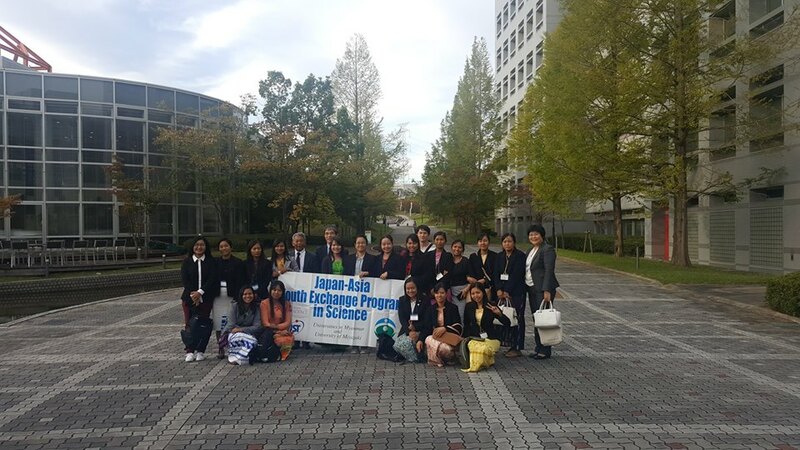 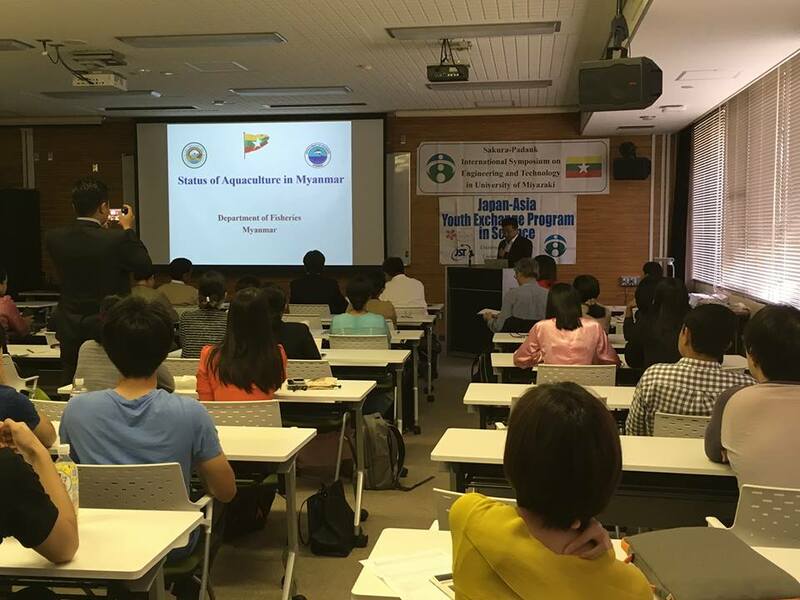 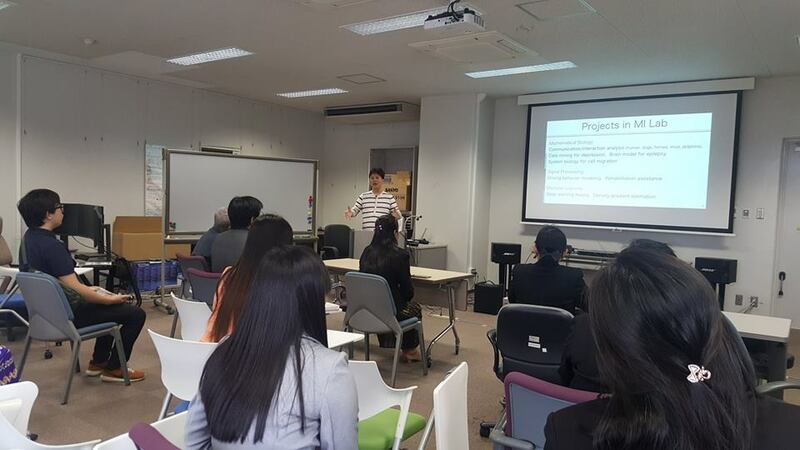 This Program known as Japan-Asia Youth Exchange Program in Science (SAKURA Exchange Program in Science) is very beneficial to Myanmar Young Researchers and students who can have opportunities to visit to Japanese Universities for their further study and to do collaboration research. 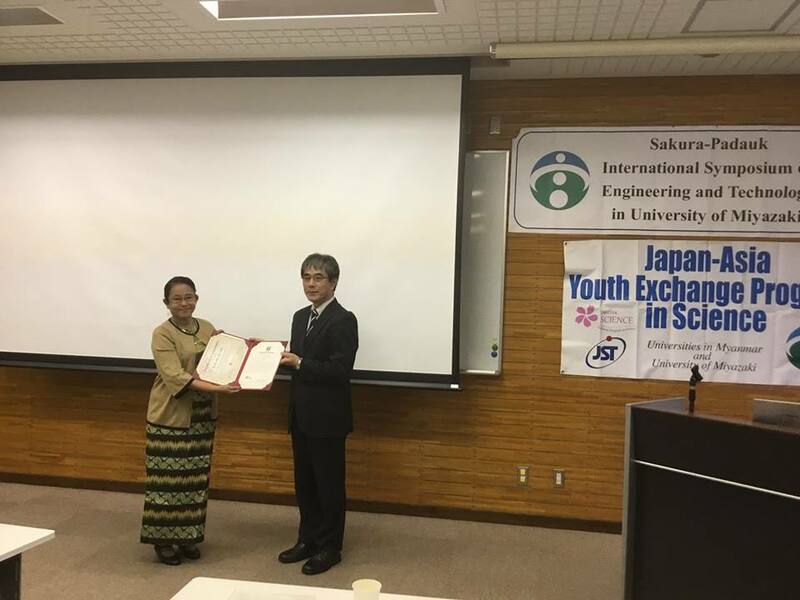 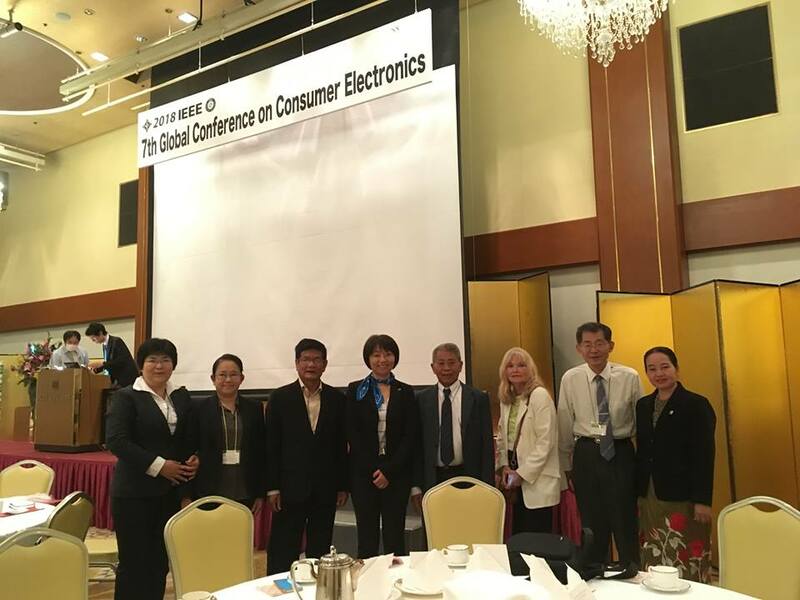 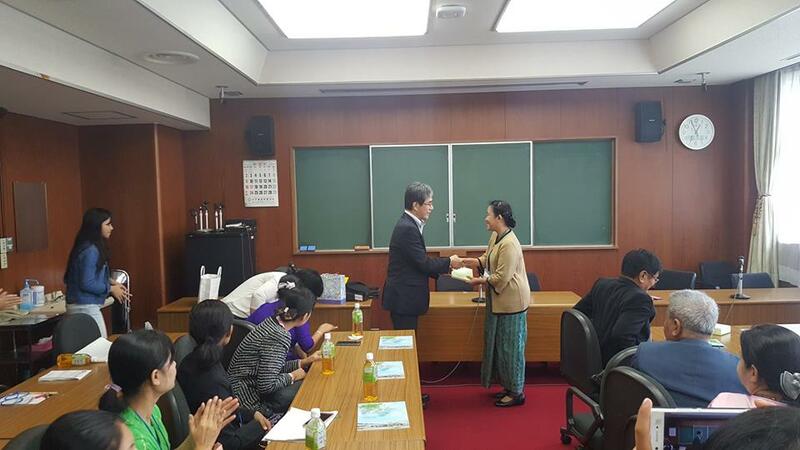 Prof. Dr. Thi Thi Zin, the First Woman Professor in Engineering of the University of Miyazaki, Japan creates and makes the successful contributions to Myanmar Young Researchers, Students, Professors and Computer Professionals to be able to visit to Japan under the auspicious of JST Sakura Science Program. 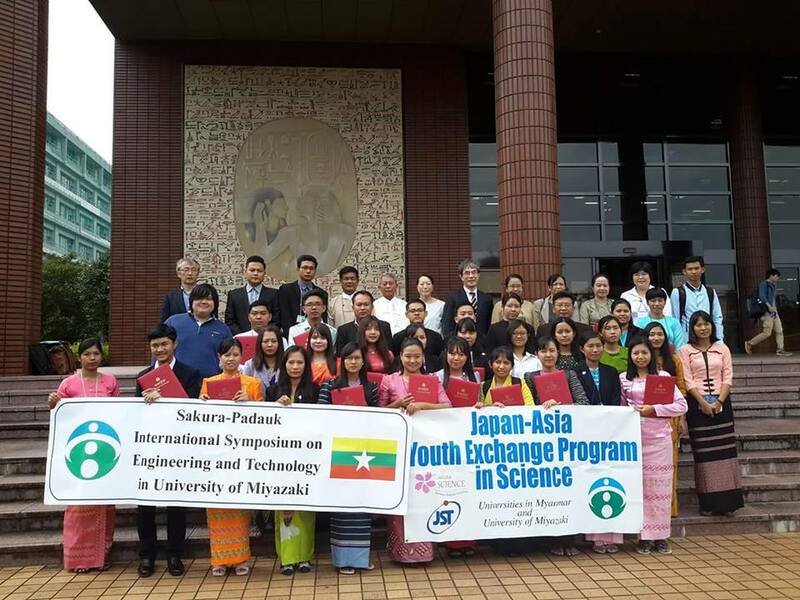 Theme of the program (4th October to 13th October 2018): Technology Transfer for Interdisciplinary Research of Mathematical and Data Science fields based Cutting-Edge Science and Technology of Japan target to excellent students of Myanmar.